If steel did not have the property of plastic deformation, the only ways to make parts from it would be casting or cutting into shape. No deformation processes like cold heading, cold rolling, swaging etc. would be possible. 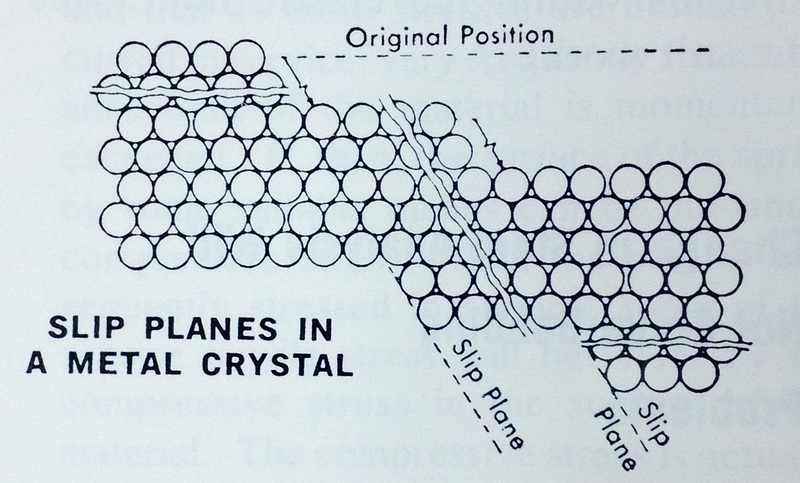 Slip planes in the metallic crystal explain Plastic Deformation and Plasticity in Steel. This makes cold working processes like cold drawing possible. Plastic Deformation is explained by the movement of planes of atoms from their normal positions. Steel and most industrially useful metals are able to withstand a great deal of this Plastic Deformation before they break. Cold drawing of steel is a process that applies a load to the metal to make the atoms in the steel take new positions with respect to each other, resulting in lowered ductility, increased tensile and yield strength and new dimensions or shape. These in turn, are often helpful in improving the machinability of the steel, allowing you to more economically produce the parts and components that are essential for our current technologies. Most people think of steel’s hardness as its main advantage. The facts of the matter are that it is steel’s plasticity or ability to plastically deform that makes it such a useful and versatile material for humankind. 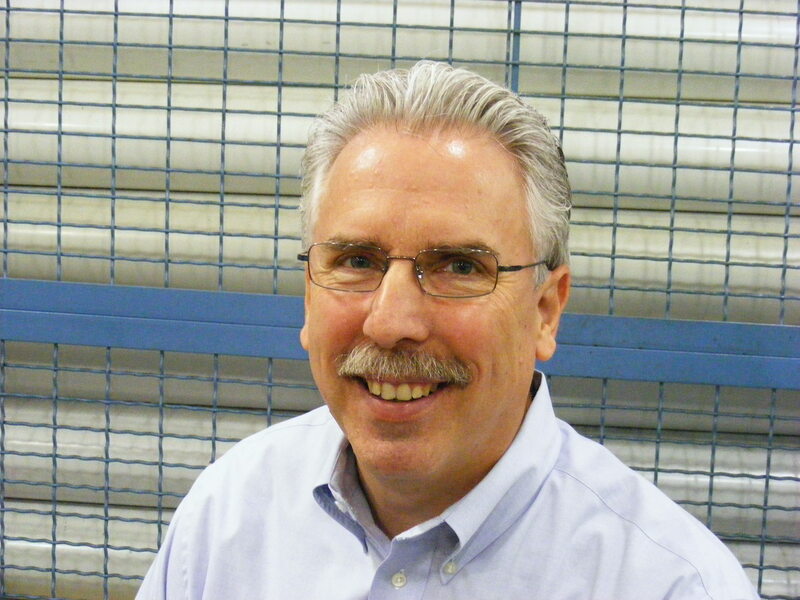 This entry was posted on Thursday, March 15th, 2012 at 6:03 pm and is filed under Engineering, Shop Floor. You can follow any responses to this entry through the RSS 2.0 feed. You can leave a response, or trackback from your own site. Well written and extremely informative. Very educational and to the point! Thanks Gene!